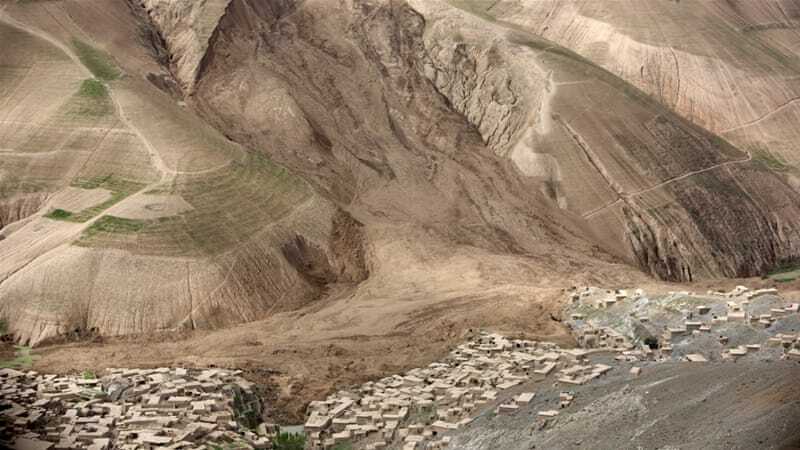 Afghanistan, at least 30 people were killed and seven injured today when a gold mine collapsed in Kohistan district of Badakhshan province. The district administration said that the villagers had dug a 200-feet deep shaft along the riverbed to search for gold. At least 30 killed and over seven injured when a gold mine collapsed in Badakhshan’s Kohistan district. A wall collapsed when the villagers were inside the mine. Provincial governor’s spokesman Nik Mohammad Nazari said that the villagers were not professional miners. He also said that the villagers have been involved in the business for decades with no government control over them.